Christian @ Pt England School: WLJ 2017 weekly activities, day 2 activity 1. 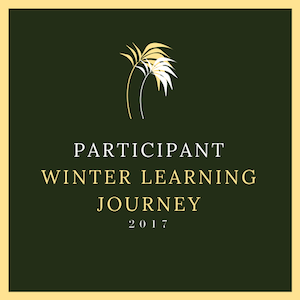 Hello everyone this is my activity form Winter Learning Journey. My most enjoyed place was Tane Mahuta Walk. The Tane Mahuta was the best place I enjoy because of the amazing view of the Kauri trees, the legends in the forest and cooling shade under the trees. Labels: 2017, By Christian, Winter learning Journey Weekly Activities day 2. I think that you've made a great choice by selecting the Tane Mahuta walk. It is a beautiful tree in the middle of a gorgeous forest (Waipoua). I hope to spend a lot more time in Northland over the next few years with my family. 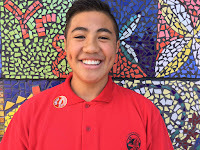 Aronui (my son) loves to camp so I think that we may head up to the Bay of Islands over Christmas to stay in a regional park and spend some time swimming, hiking and walking. Have you ever been to Northland?